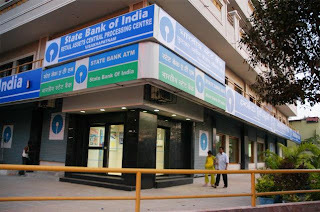 Indian Blogger Online Banking System ATM OR Internet Banking? to deal with your clients. So I mean to say that you should have online banking system. Because it has a lot than ATM or Credit Card. So what did you think? Let me explains why it is important to have a e banking account! Sorry but you can’t receive money from Google Adsense to banking account online. It is self process and takes time to do it manually, that you must receive check at your residence.